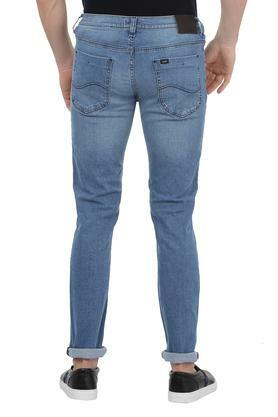 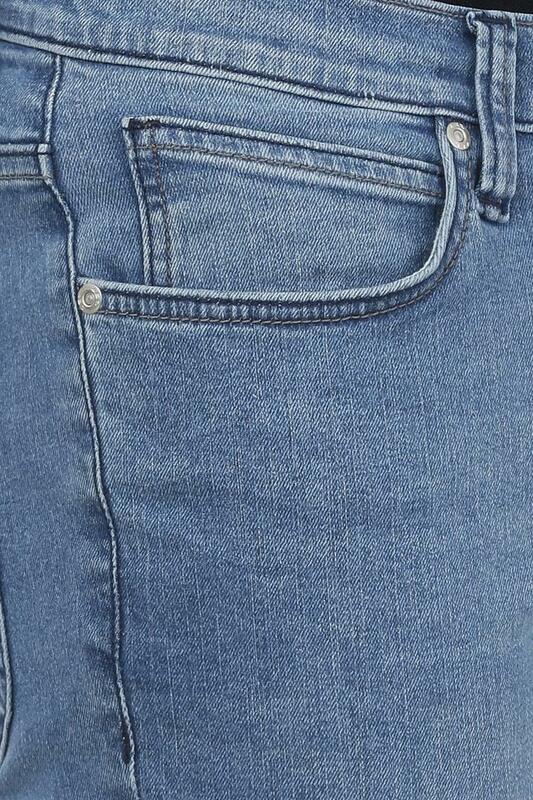 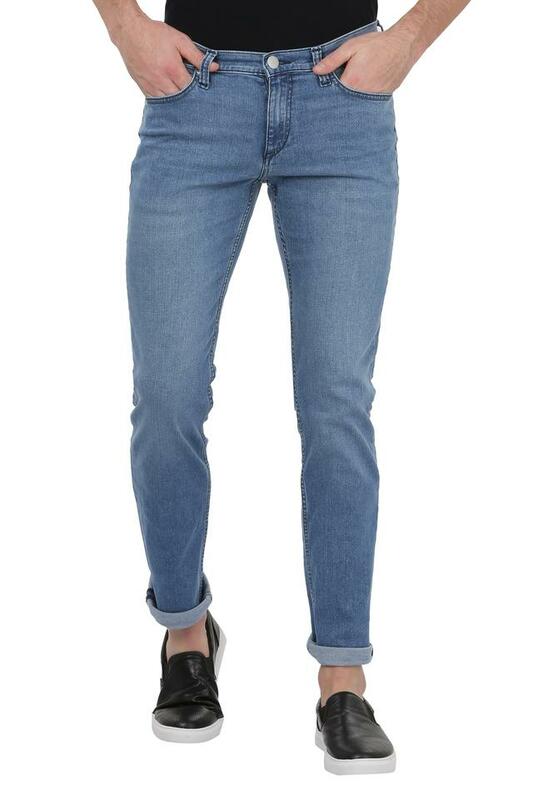 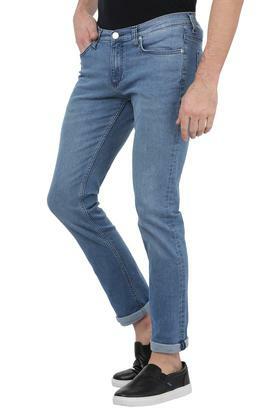 Spruce up your off-duty look with this pair of jeans from the house of Lee. 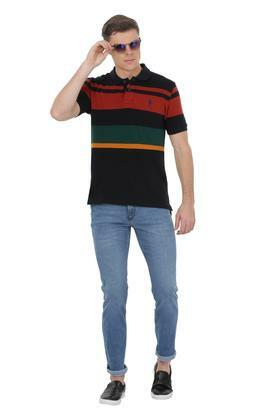 It flaunts a coated wash along with perfect fit that enhances its overall design. Besides, the use of good quality fabric ensures easy maintenance.